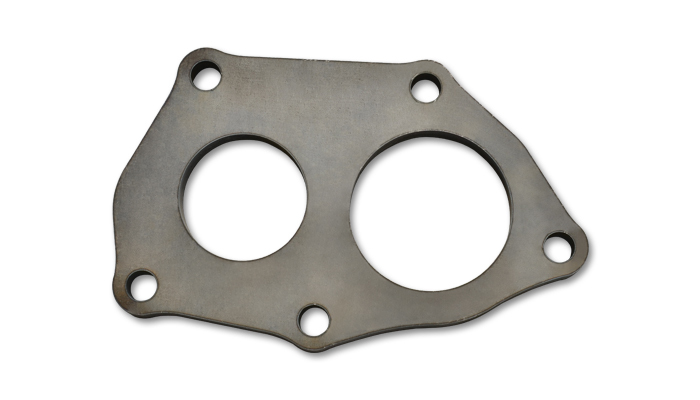 Vibrant Performance mild steel turbo flanges are designed with the turbo fabricator in mind. Vibrant Performance turbo flanges are available for all of the industry leading turbo chargers and are offered for turbo inlet; external Wastegate; and turbo discharge applications. Standard 4-bolt; complex multi bolt and block off turbo flanges are all available.